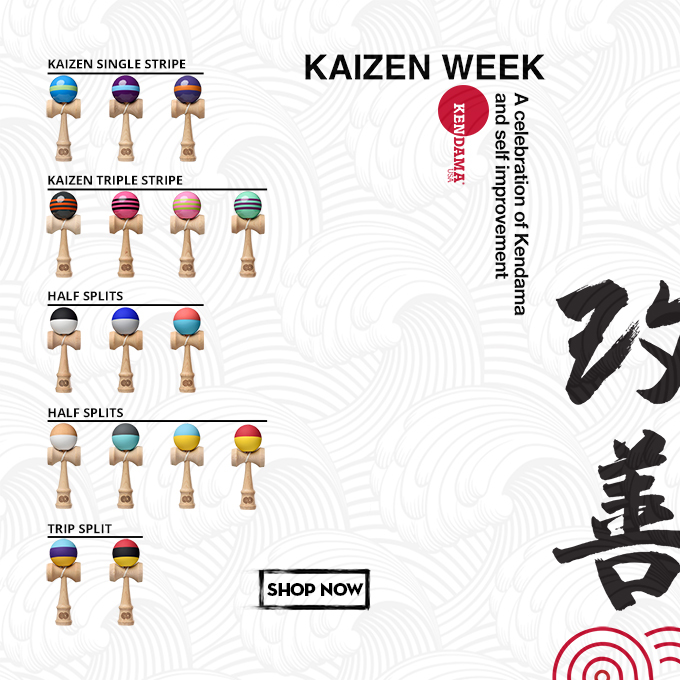 New Kaizen Kendamas Now Available! They’re here! 16 brand new Kaizen styles & color ways! Everyday last week we released a few new products keeping everyone on the edge of their seats and hyped about all the new products. But just in case you missed it all, here is a pic showing everything that we released. So grab yours today or get them on your wishlists ASAP and share with friends and family! New Tribe team member Kenyatta Williams and Tribute team member Dave Mateo team up yet again. New Flow, style, and tricks to change the way you play. People often talk about a ‘flow state’. Where water flows, there is life. This edit showcases some of the Los Angeles local kendama players on a trip to el rio Kern. California’s drought has made everyone more aware of conserving and appreciating our natural resources. Kendama USA supports getting outside, spending time with your friends, and making kendama a part of a lifestyle of personal growth. In Sequoia national forest, we tried to lay down some tricks, though the hiking legs and short winter days made it a battle.